Apple has confirmed that its first retail location in Southeast Asia will open in Singapore, reports Reuters. We have more than 900 incredible employees working in our Singapore contact center and are thrilled to begin hiring the team that will open our first Apple Store in Singapore — an incredible international city and shopping destination. 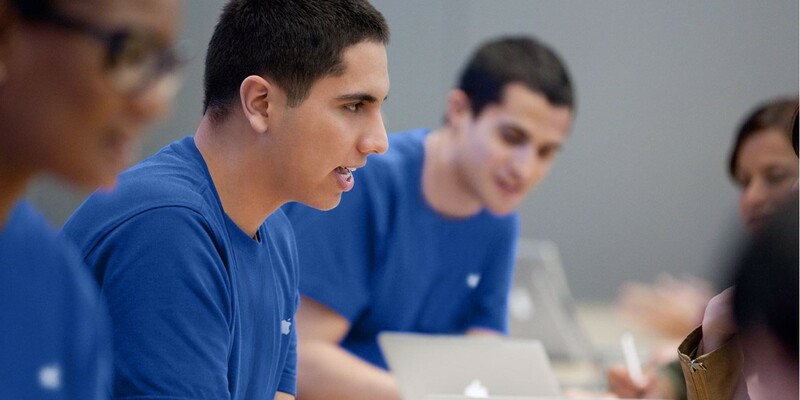 We can’t wait to deliver the service, education and entertainment that is loved by Apple customers around the world. The store, as well as the rest of Apple’s operations in Singapore will run on renewable energy, including solar energy from systems built atop more than 800 buildings in the city-state — making it the first company in Singapore to be powered exclusively by clean fuel. Smartphone sales in Southeast Asia grew by 66 percent year-on-year and hit 24 million units between April and June, so it makes perfect sense for Apple to set up shop in Singapore. It hasn’t yet said exactly when or where it open its first retail location there. The company’s products are currently available in Singapore through third-party retailers, mobile carriers and its online store. It’ll be interesting to see if running operations and storefronts locally can help Apple grab market share away from major players in the region like Xiaomi and Samsung.